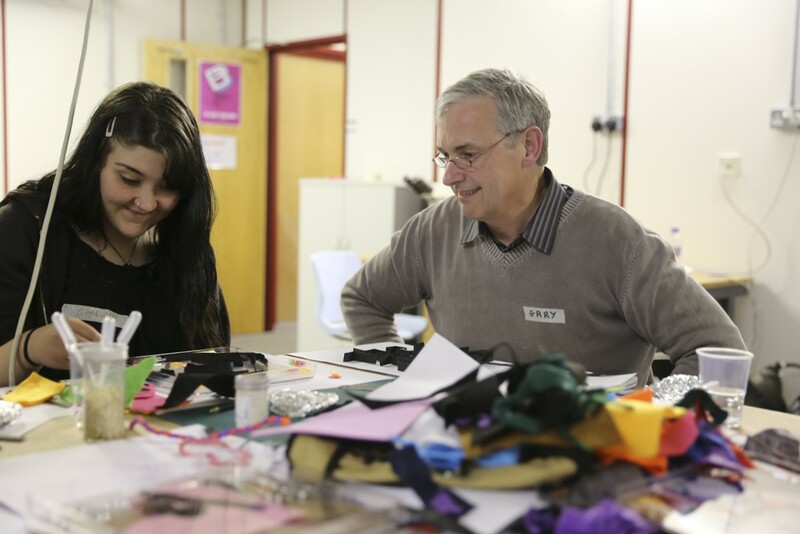 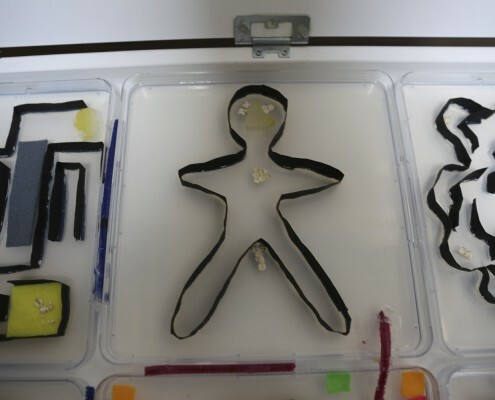 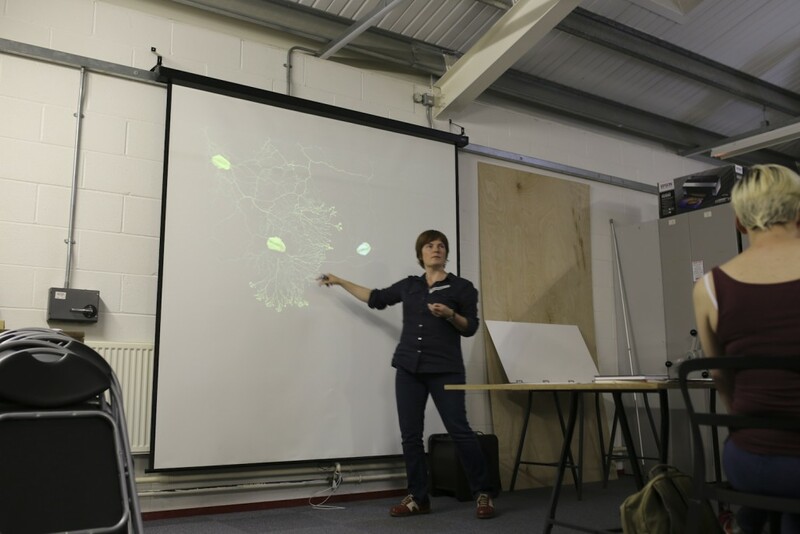 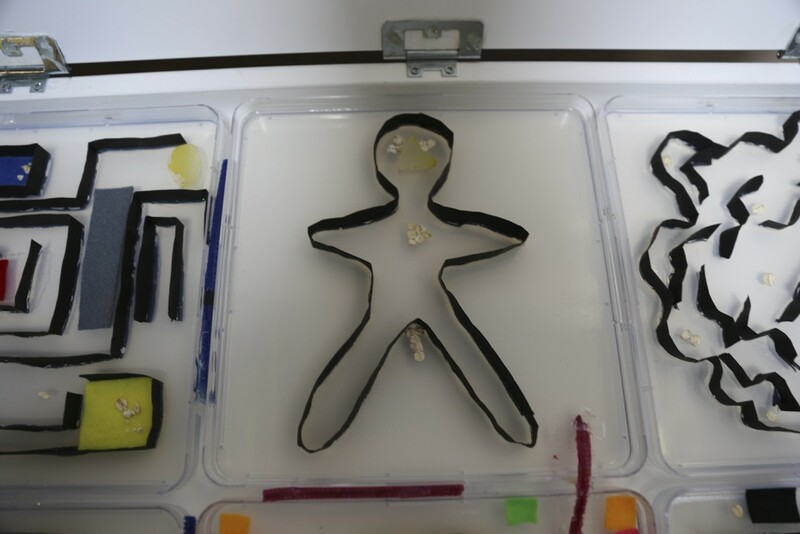 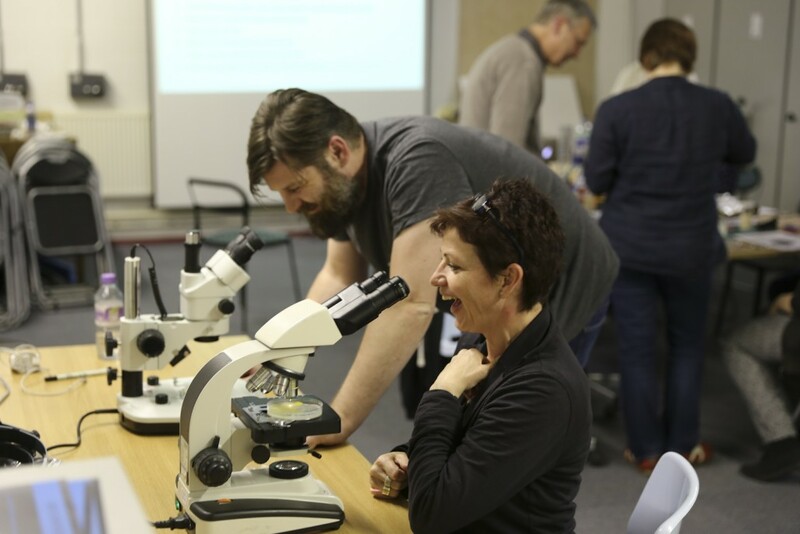 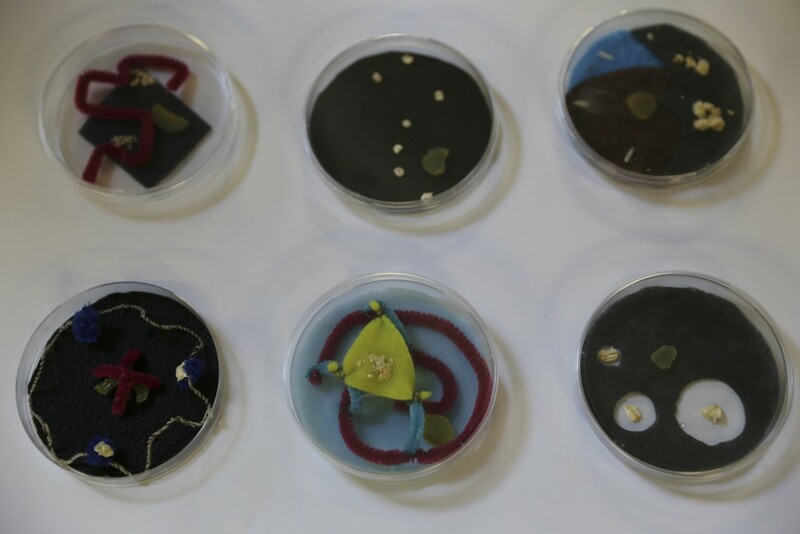 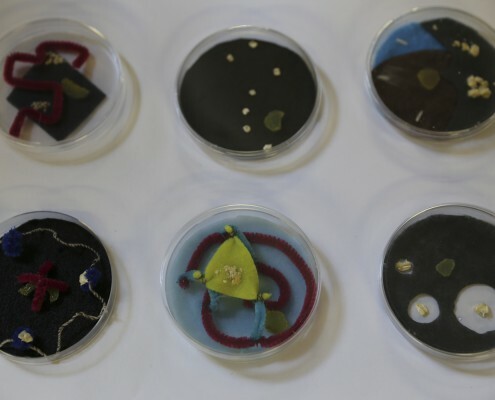 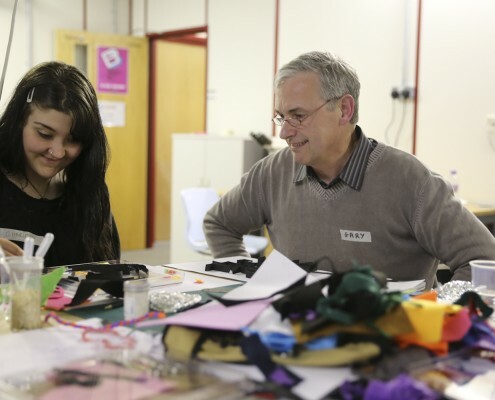 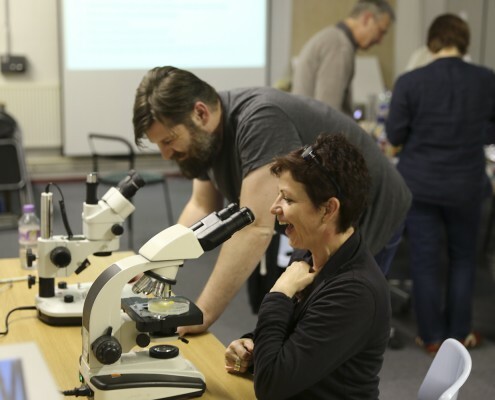 In June I gave a talk about my work and ran a slime mould workshop as part of the BLAST series. 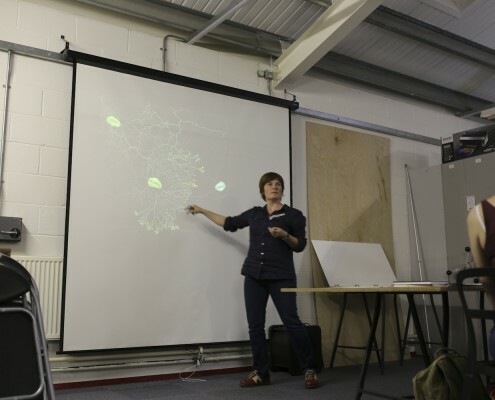 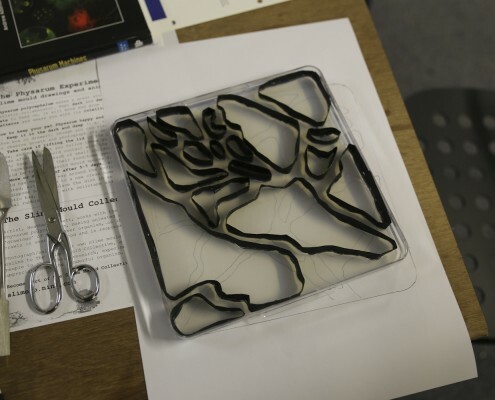 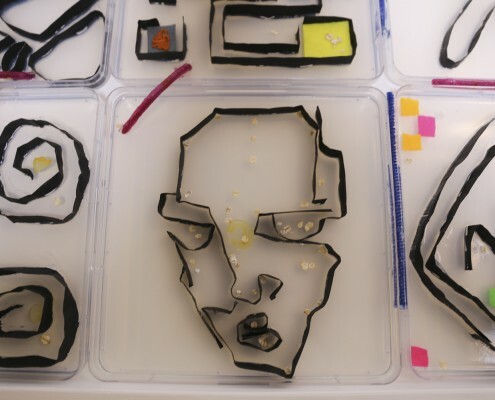 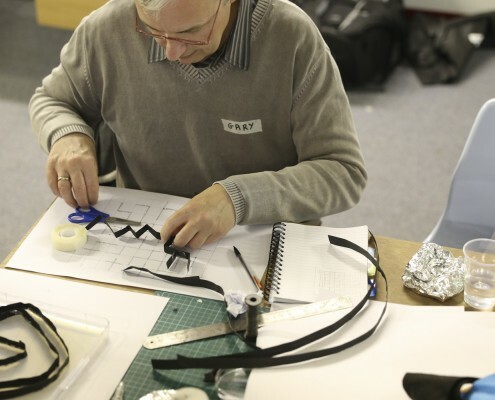 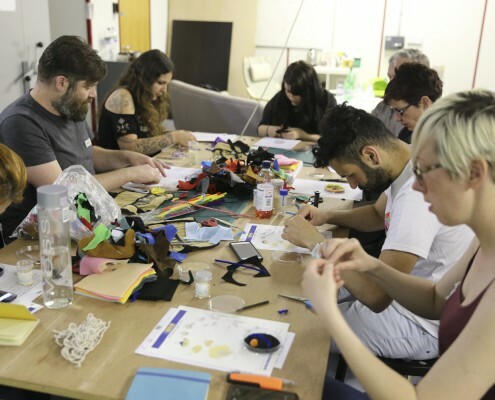 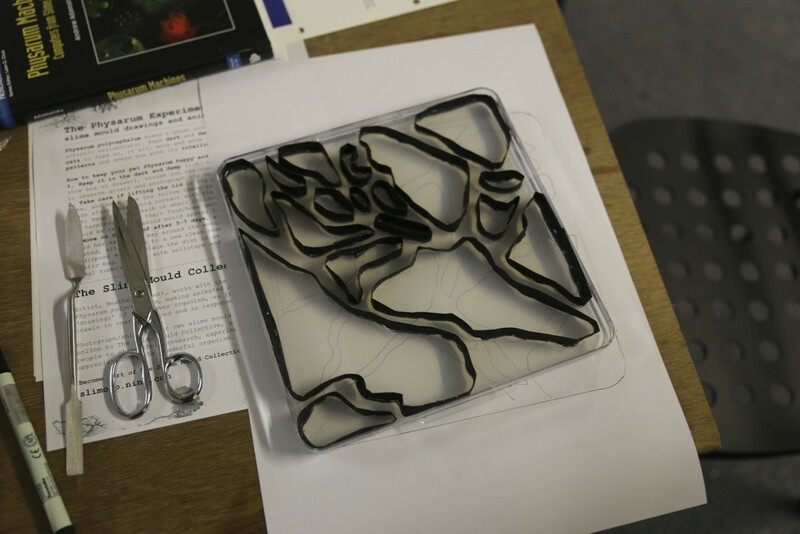 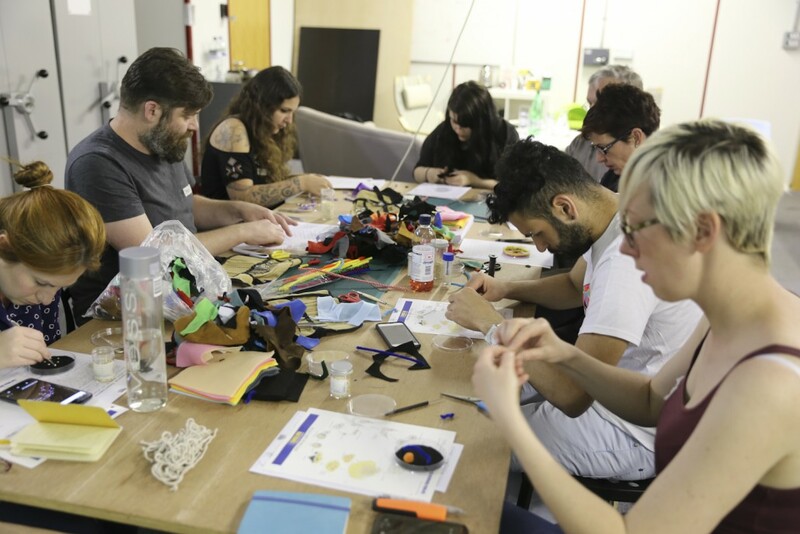 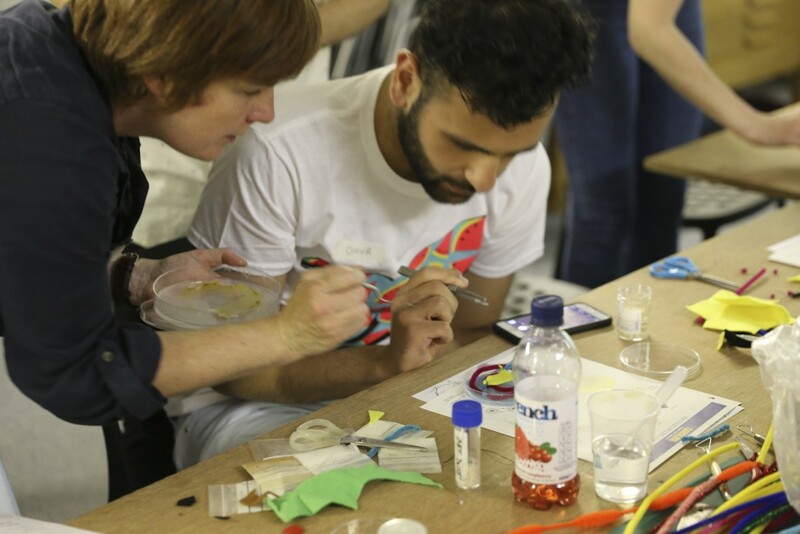 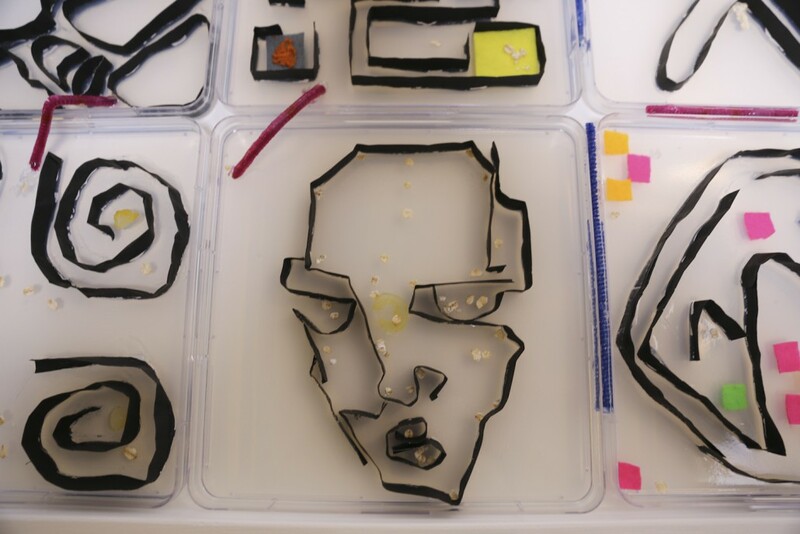 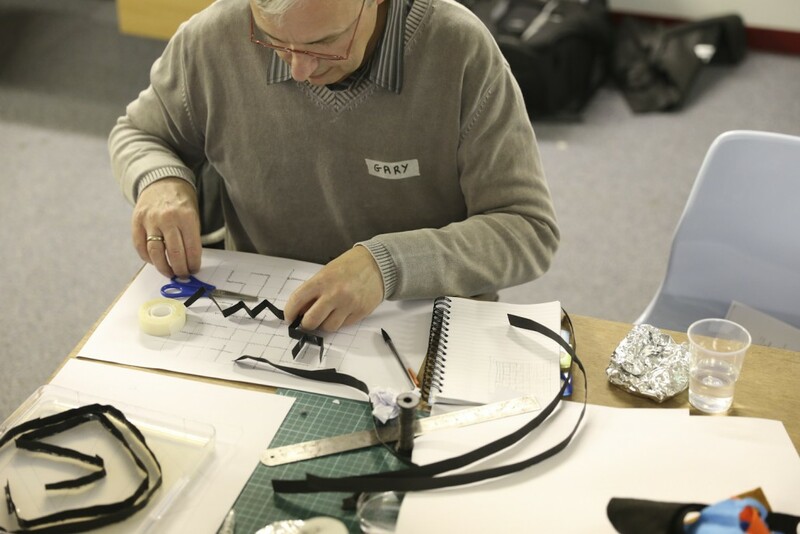 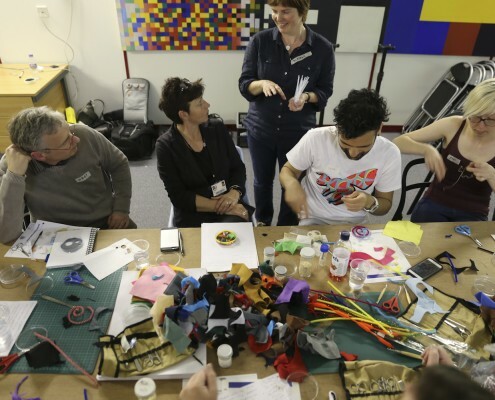 BLAST (Bournemouth Lab of Arts, Science & Technology) was a programme of workshops and presentations bringing artists, scientists and technologists together to interact, experience and share practice running from Feb-June 2015. 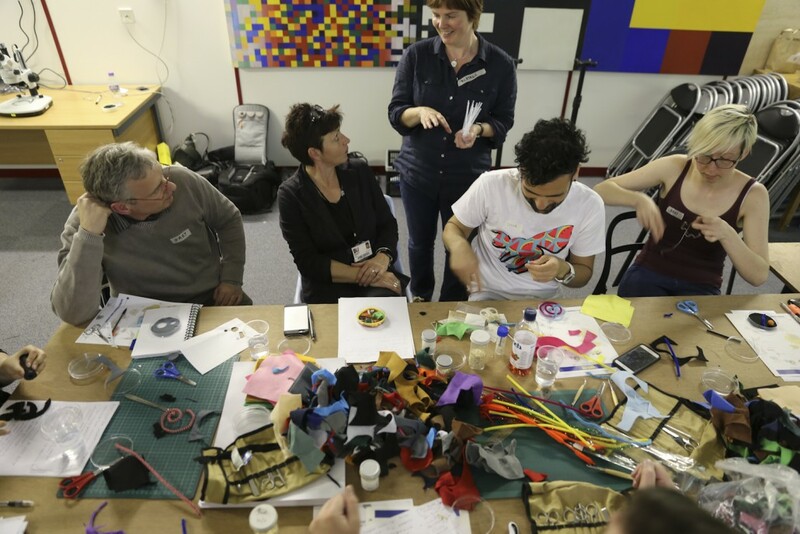 Central to the BLAST experience were workshops provided by internationally renowned practitioners working across the domains of arts, science and technology, including: Anna Dumitriu and Kevin Cole, Brandon Ballengée, Paul Granjon, Rob Kesseler, Heather Barnett and Andy Gracie. 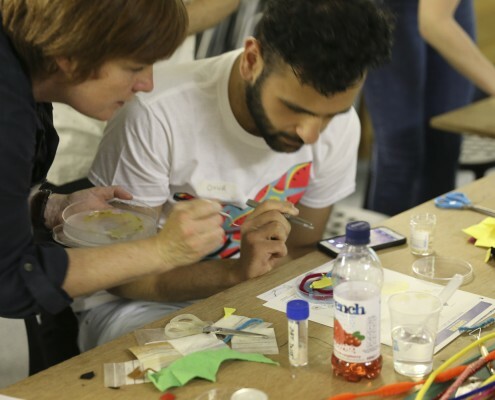 The programme culminated in an exhibition “demonstrating the value of art as a catalyst for negotiating the complexities of rapid, technologically complex, social and ecological change” (curators Vicky Isley and Paul Smith). 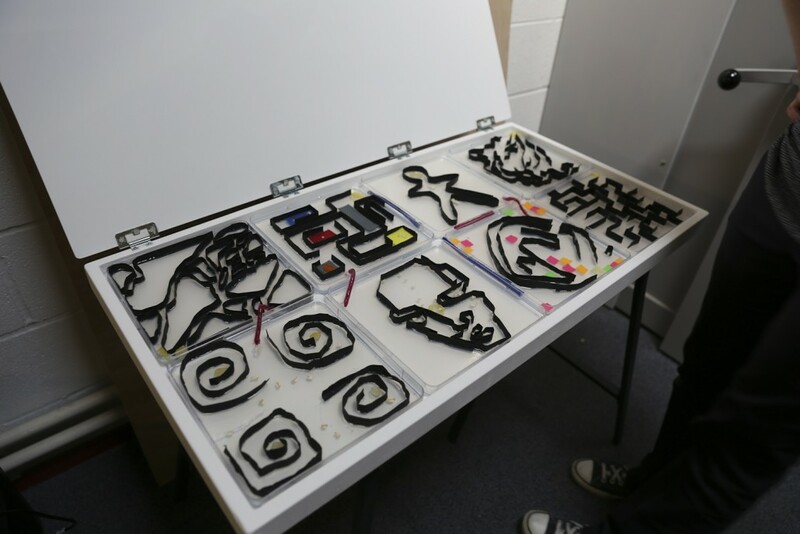 The exhibition ran from 30 May – 20 June 2015 at The Atrium Gallery, Bournemouth University, UK. 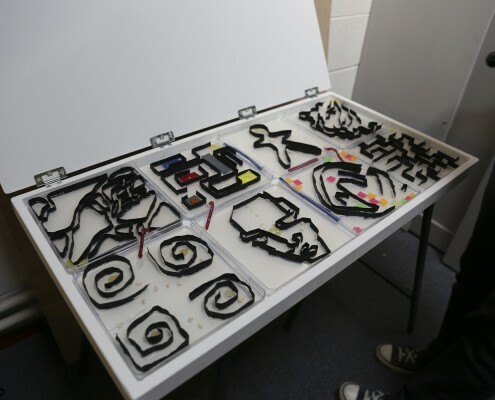 See images of the exhibition here.